You’re in a classroom full of students with devices. You’re also a little stressed. These two things are related. No, really…lucky you. Your job just got a little more manageable. 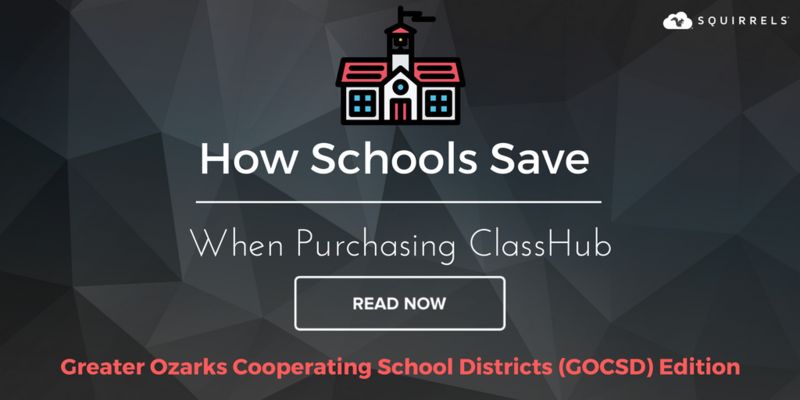 The all new ClassHub is here. Streamlined and simplified, it’s better than ever. This update comes with new features, user experience improvements and a fresh, clean look. Let's dive in. The Class Manager menu is more user-friendly and descriptive. 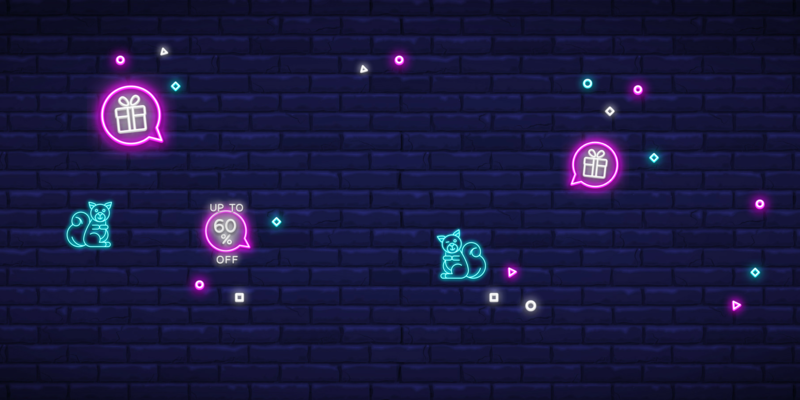 We simplified the layout and gave labels to each action. Check it out below. The Screen Peek toggle now lives near the top of the Class Manager, directly above student desks. 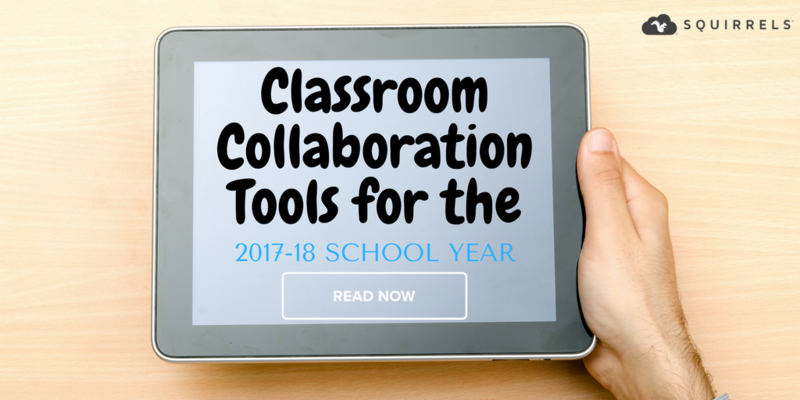 Want to see what your students are working on right now? Toggle Screen Peek on to see all device screens in real time on your own display. Do you need to send all your students to a website but don’t want them accessing any other windows? Previously, this was a clunky four-step process. Not anymore. Now you can push webpages and lock student devices into them at the same time. Just click “Lock Browser” in the Web Pages window. You can now lock all devices at the same time you send an alert with one swift action. 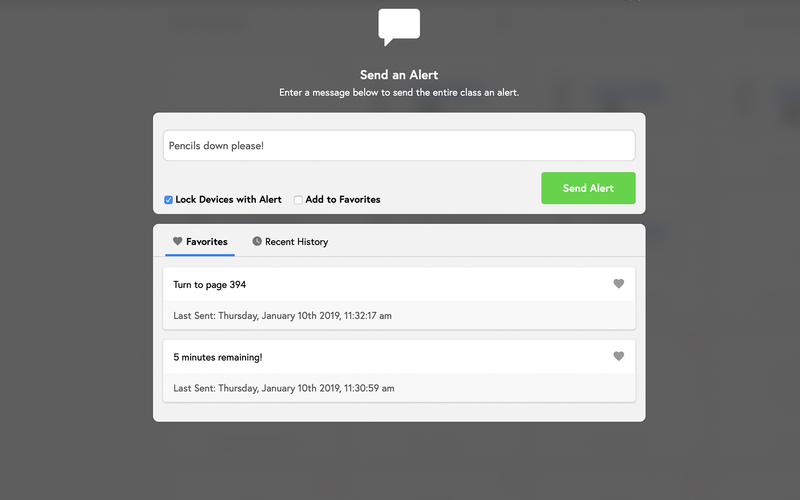 In the Send Alerts window, enter your message and click “Lock Devices with Alert.” All student devices will lock and display your custom message. Now you can save your favorite webpages, alert messages and apps for quick access. Just click “Add to Favorites” in the Web Pages, Send Alerts or Lock Apps windows. Edit your favorite webpage names with a custom title, too. Click “Recent History” to view your most recently accessed webpages, alerts or apps. 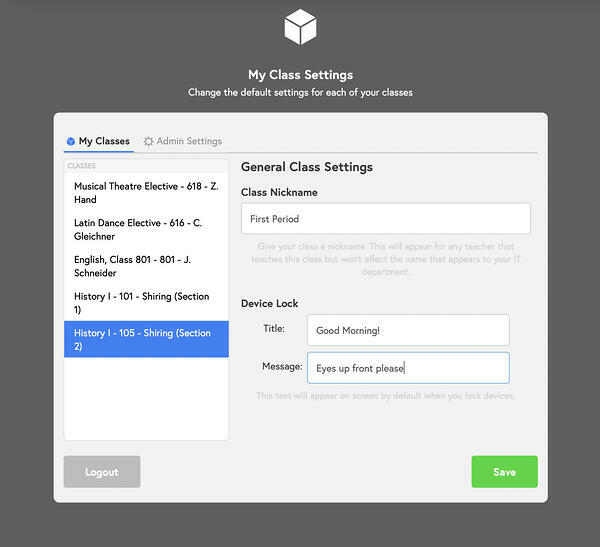 Favorites and Recent History are class-specific and only apply to the classes you customize. When you begin typing the name of an app in the Applications window, ClassHub automatically suggests apps based on your search query. Now when using Screen Push, you can lock the teacher’s screen to student devices. “Lock to Students” displays the teacher’s screen on all devices and prevents students from accessing any other windows or applications. Don’t want to push your entire screen to students? No problem – just mirror a single application or window, like a web browser or PowerPoint, instead. This lets you work on your own screen while students see only what you want them to. Inside Screen Push, choose an app or window to mirror from the dropdown menu, then click “Push to Students.” You can lock students into this screen, too. Now the Class List dropdown displays an indicator light when your current class is active. Teacher names are displayed beneath each current class name, and the Start and Stop Class controls live permanently by the Class List. Classes are organized by school period in numerical order. The student desk slider now lives at the top of your display by the class name. Adjust the bar to resize student desks. We simplified how the student list is organized. You can hide or show it with just a click of the ClassHub logo at the top of the Class Manager. You can now customize your class settings with nicknames and custom alerts. To do this, click your name or the settings gear in the top right corner of the Class Manager. Under General Class Settings, give each of your classes a nickname. Nicknames appear only to you in your Class List and won’t affect how class names are displayed to your IT department. You can also edit the default alert message that appears on all student devices when locked. Give your alert a custom title and message. The Winter 2019 Update comes with numerous other stability improvements and performance optimizations. 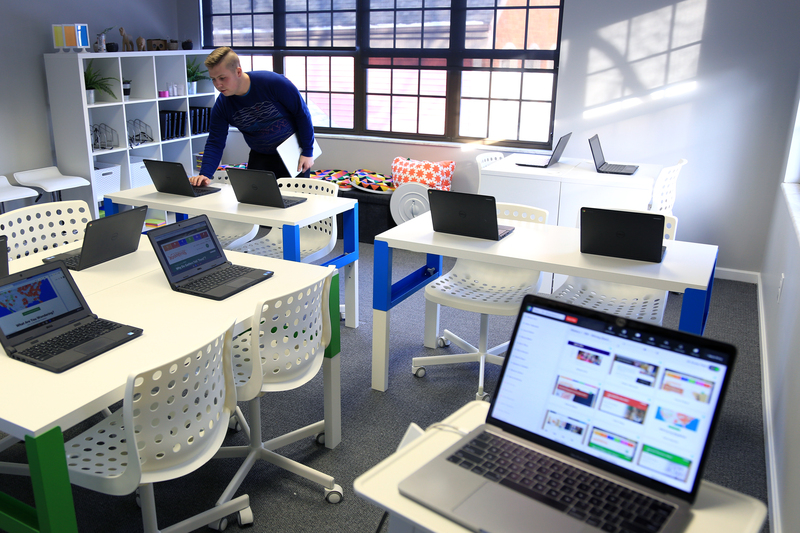 We work hard to make technology simple and streamlined for teachers, keeping classrooms engaging and successful. Need general help? 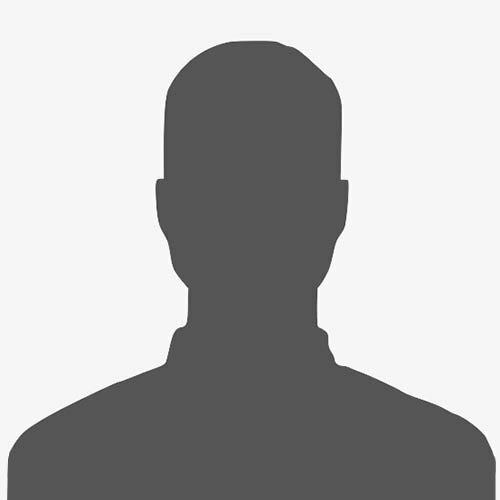 Take a look around our Knowledge Base.